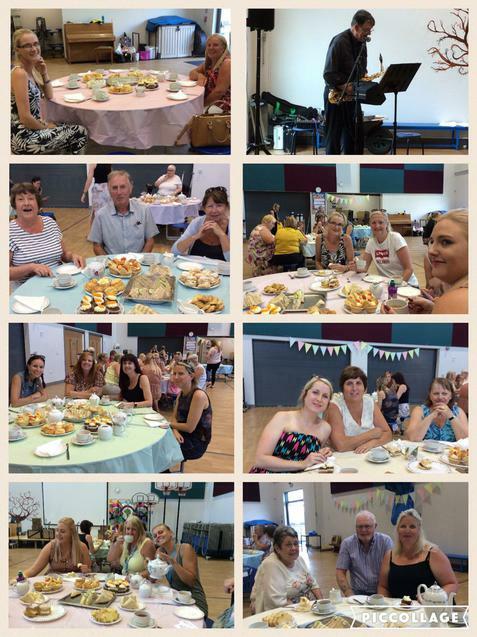 The Friends of the school organised a fantastic Afternoon Tea on 5th July. Guests enjoyed delicious sandwiches, cheese scones, a selection of mouth watering cakes and fabulous cream and jam scones - all cooked by our fantastic Cook Shirley. The guests were entertained by one of our grandparents Jim Charlton who expertly played the saxophone and clarinet which delighted the guests. 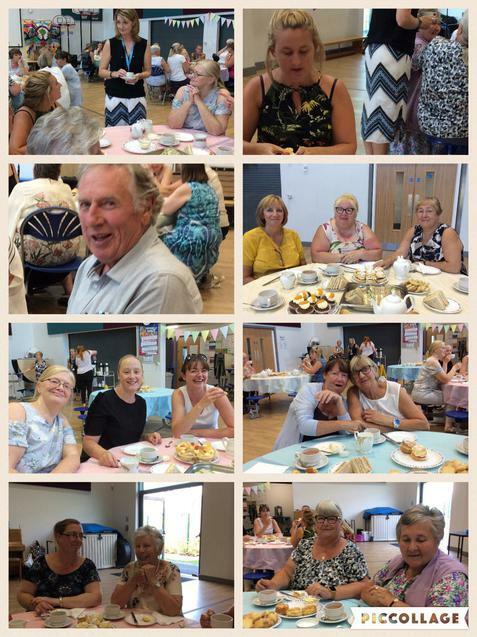 Everyone agreed it was a thoroughly lovely afternoon! Thank you to all our Friends of the School who did an amazing job.